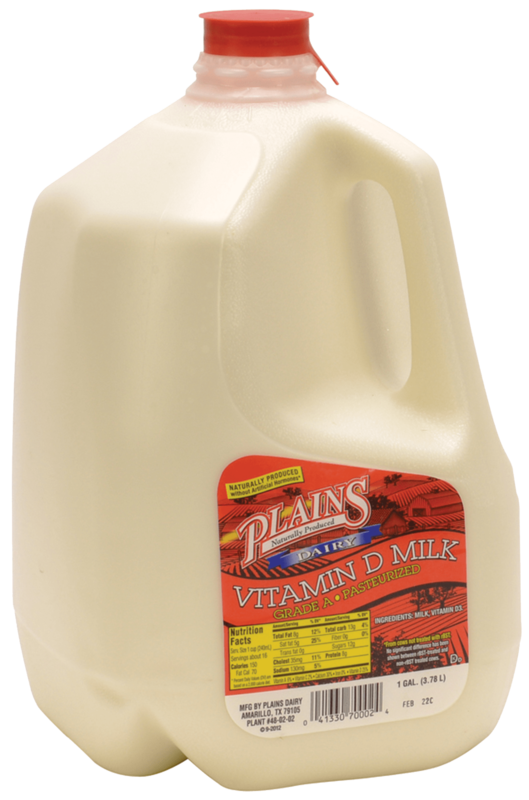 Combine in a blender: 1 1/2 cups Plains Milk, 3 tablespoons frozen grape juice concentrate (not diluted), and 5 ice cubes. For extra creaminess, add 1/2 cup fat free or low fat vanilla frozen yogurt instead of ice cubes. Blend until smooth. Serve and enjoy.